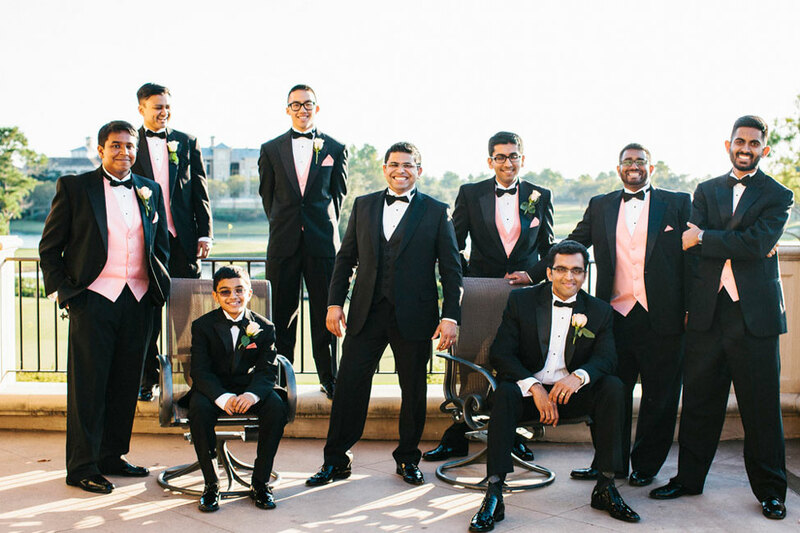 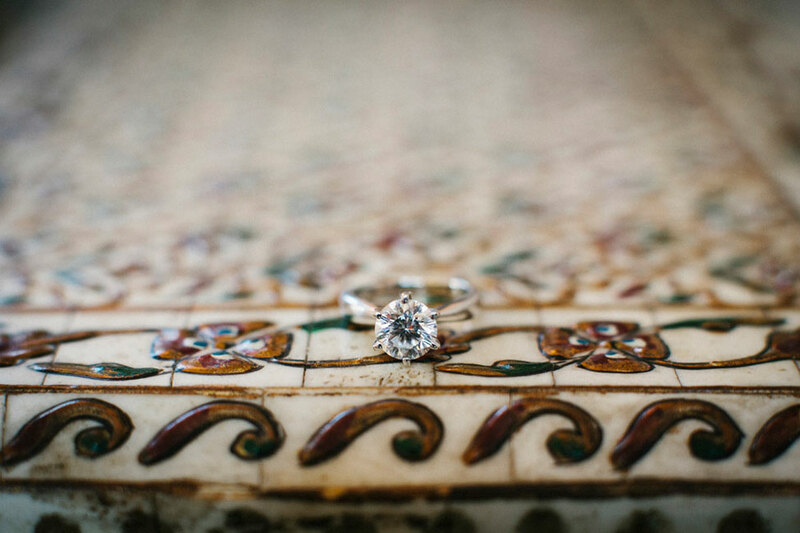 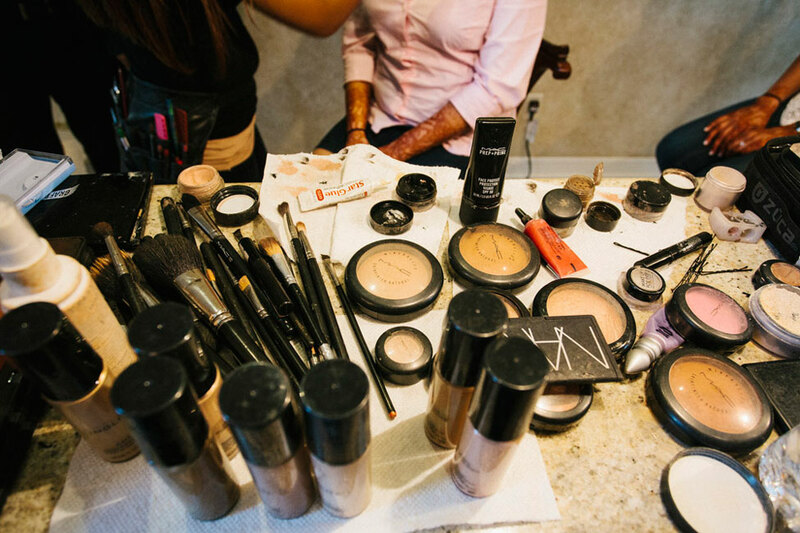 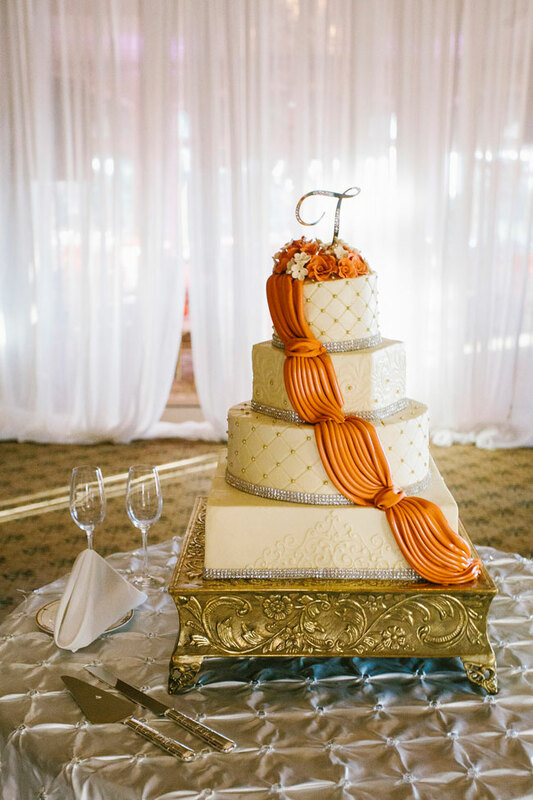 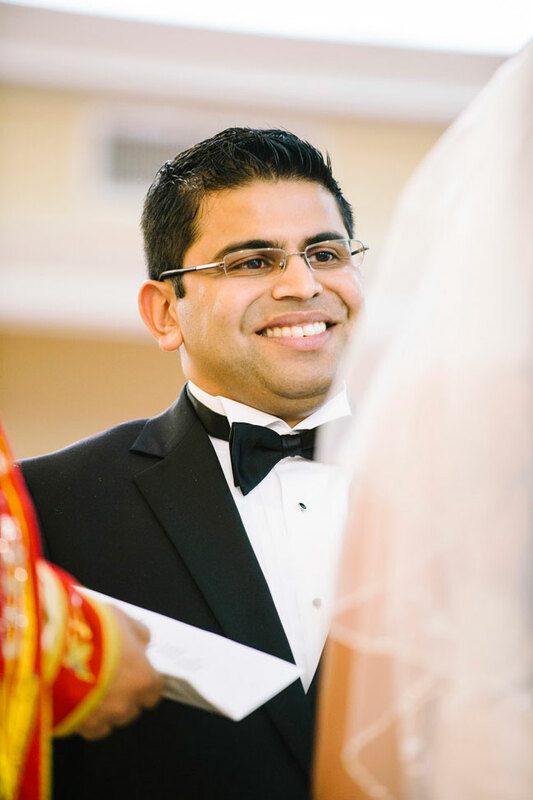 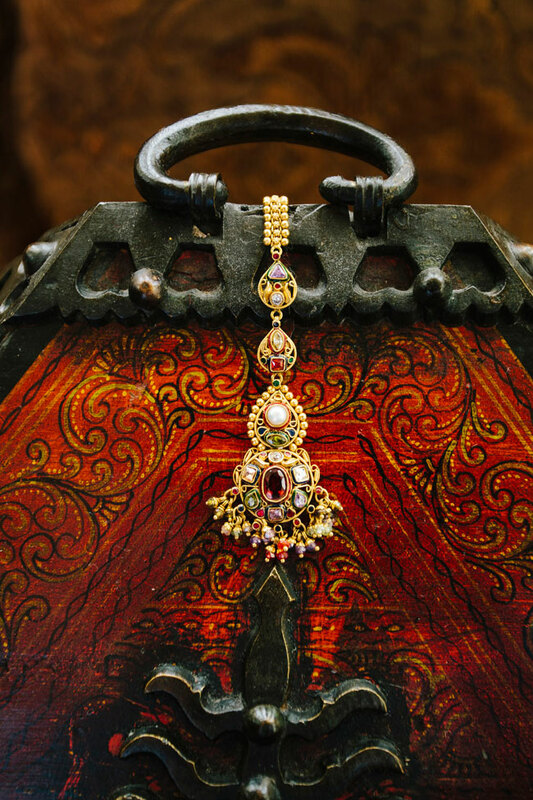 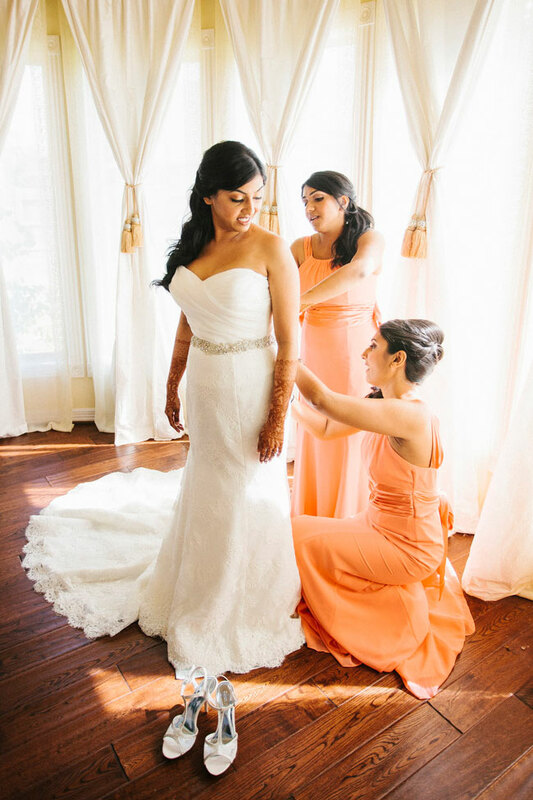 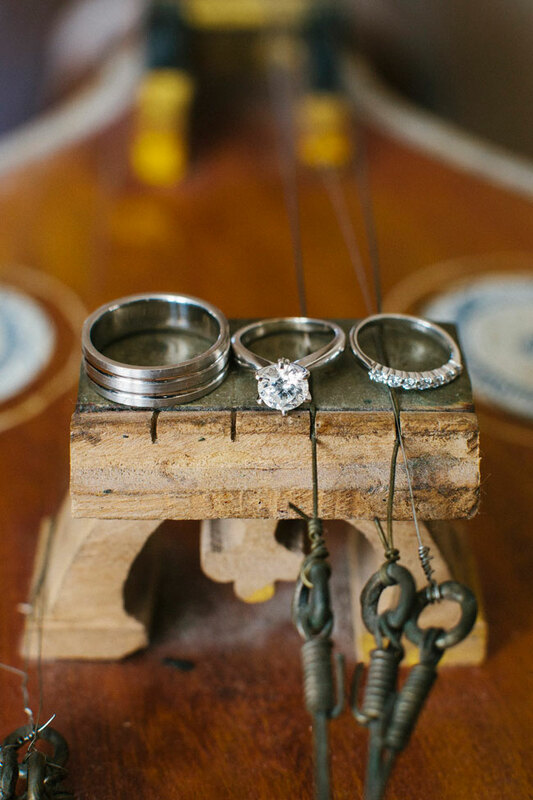 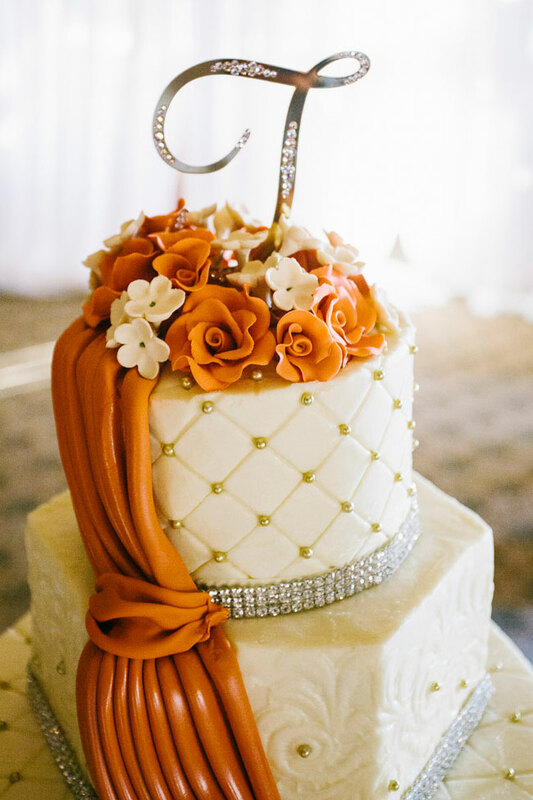 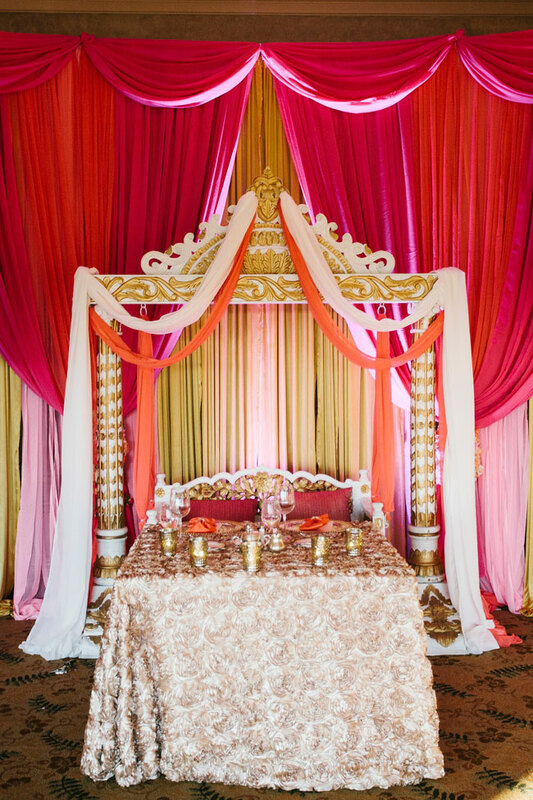 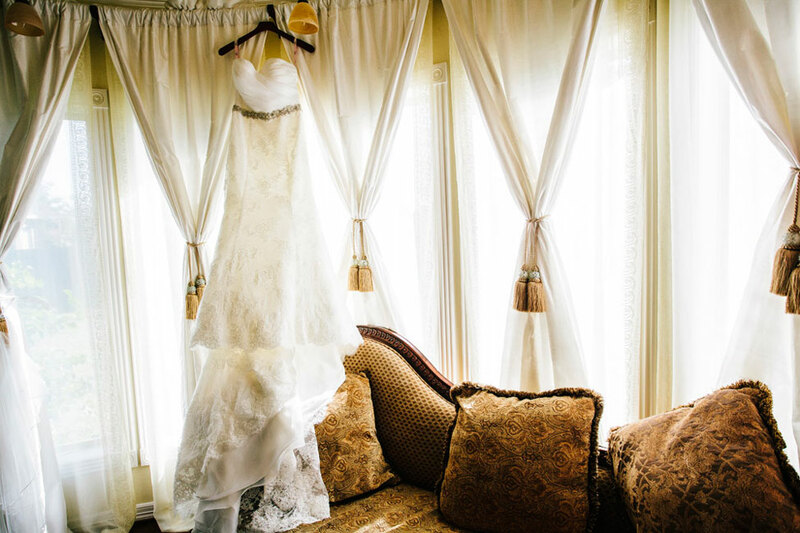 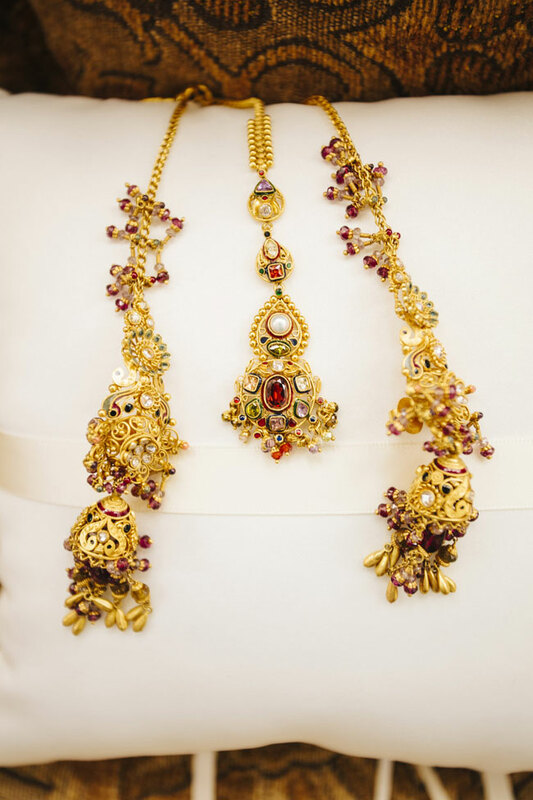 One part glam & one part Indian awesome, this gorgeous Houston wedding from Esvy Photography is a delicious mash up of old world culture with all the chic modern trimmings! 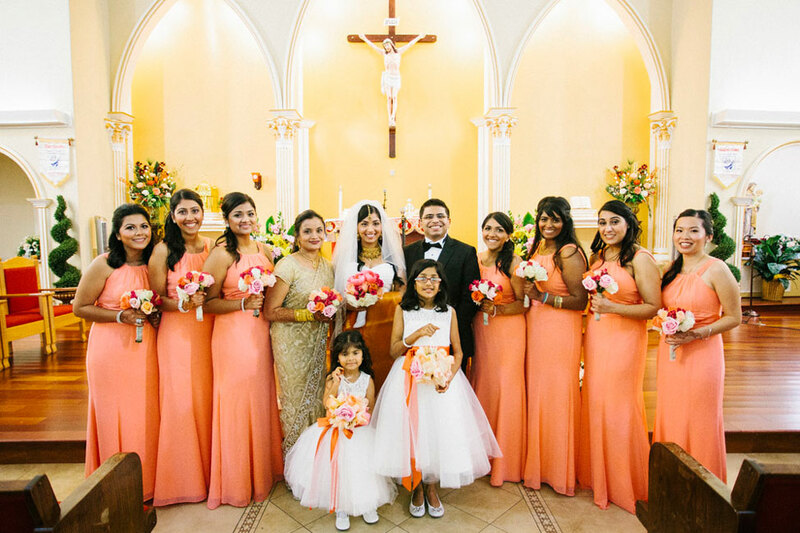 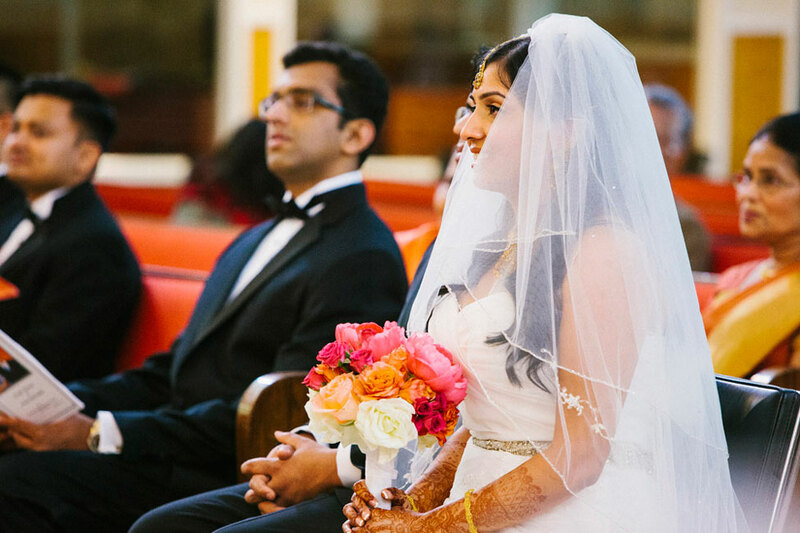 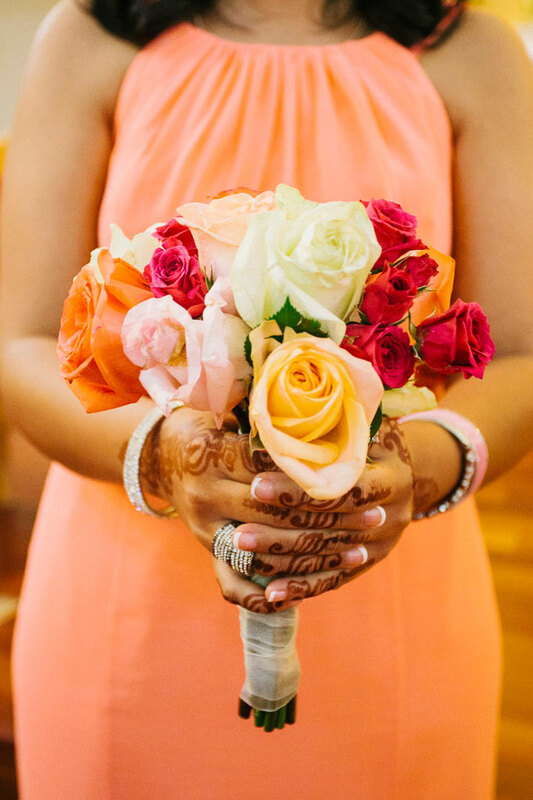 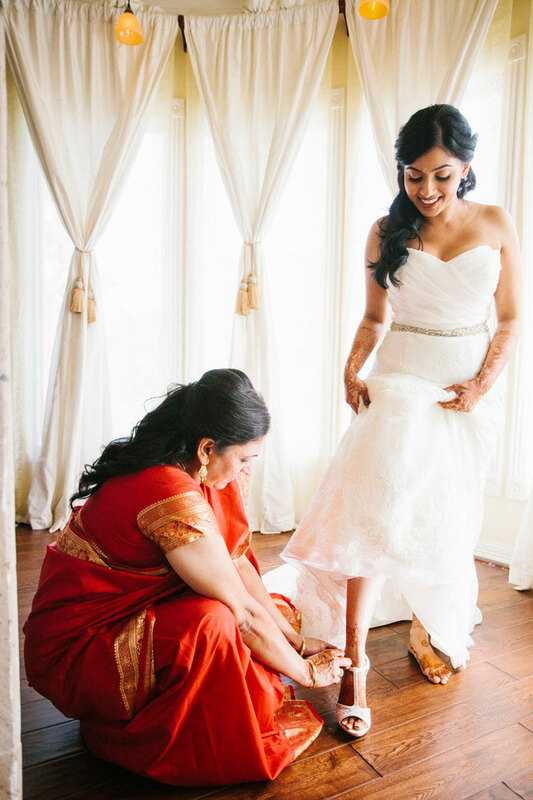 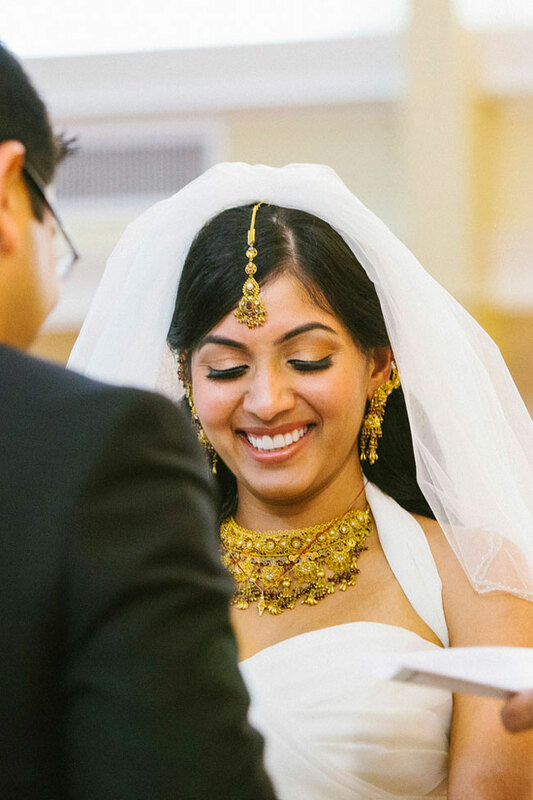 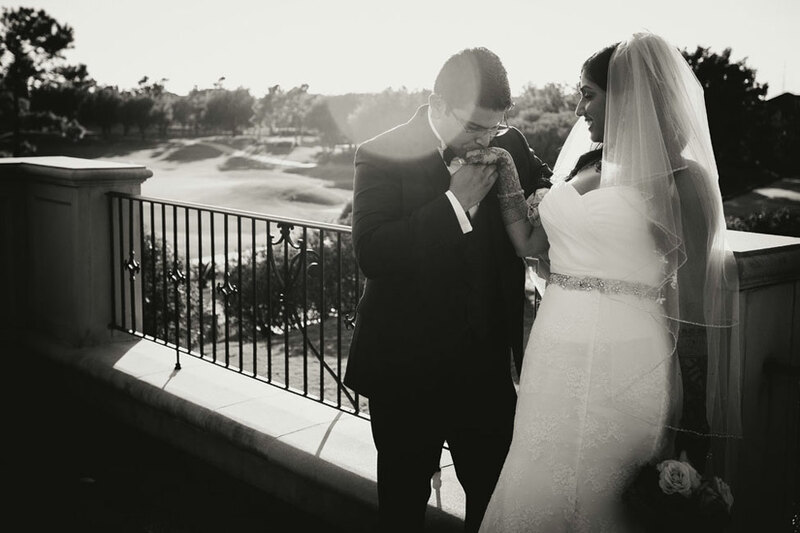 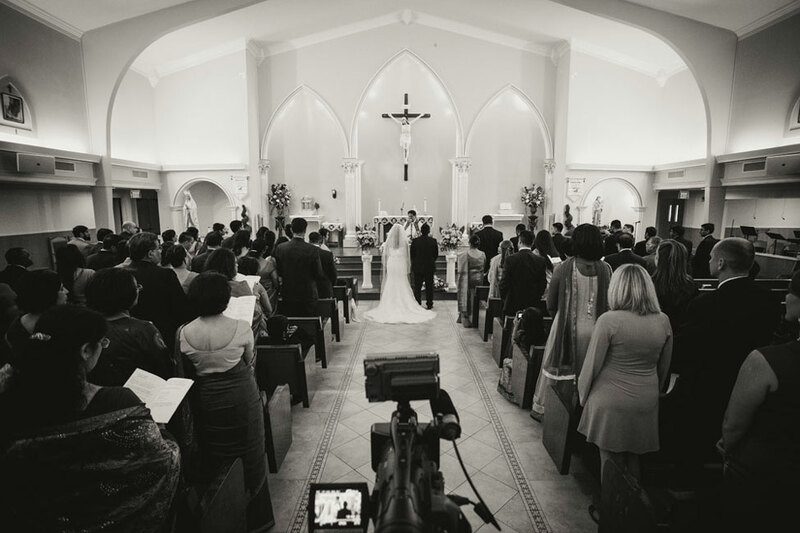 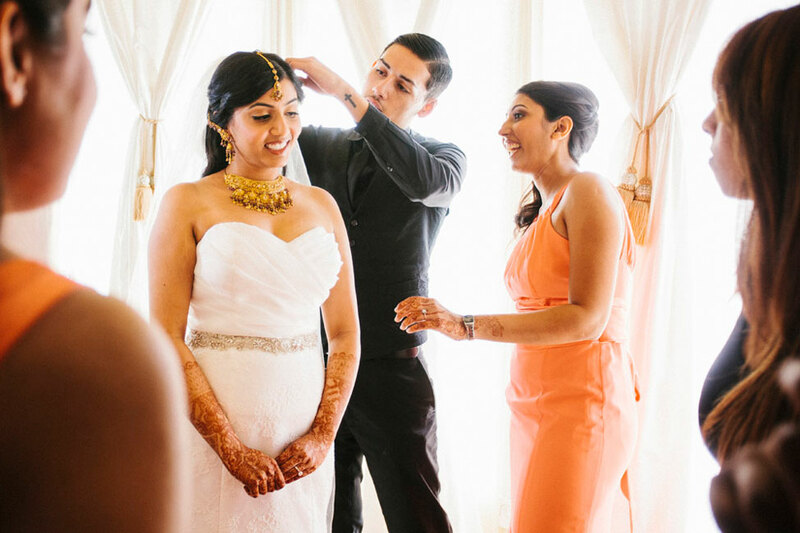 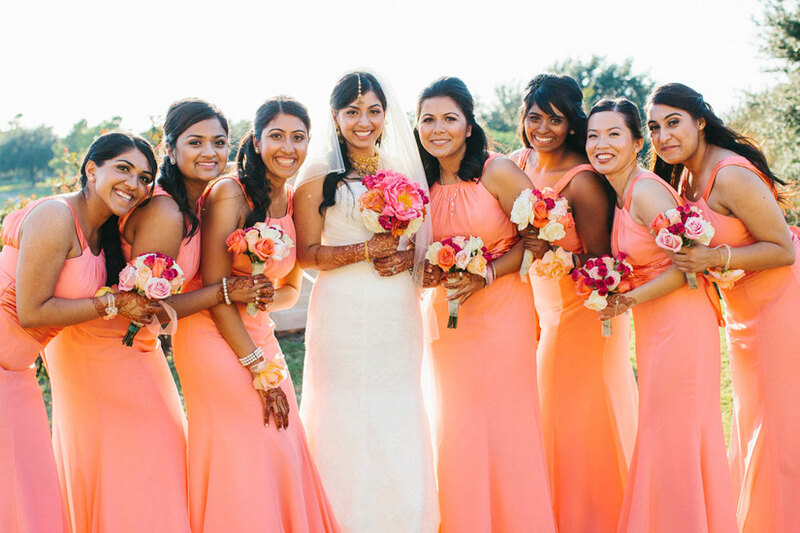 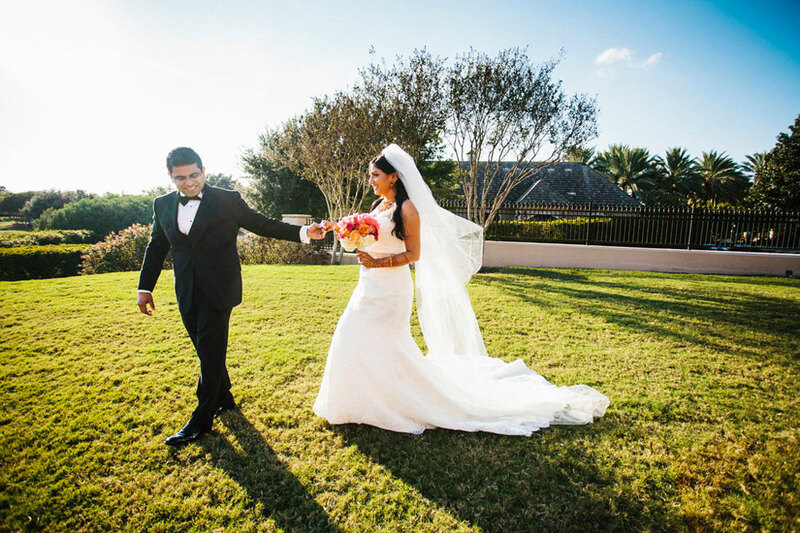 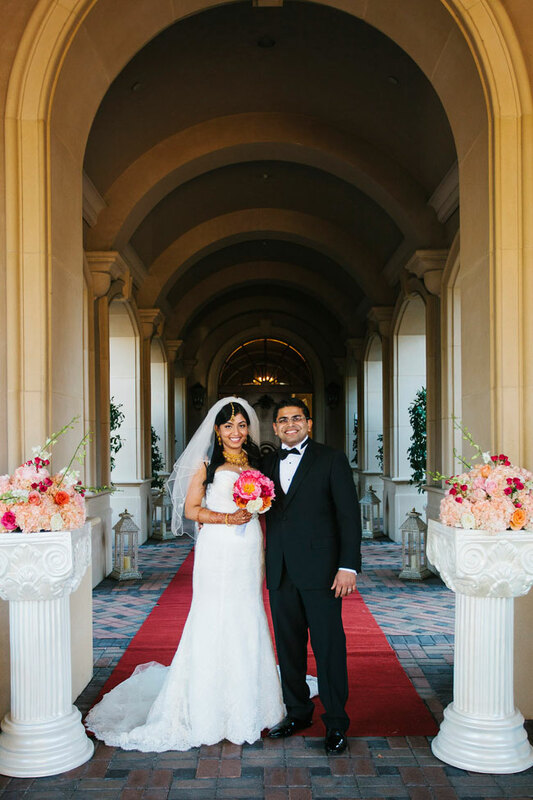 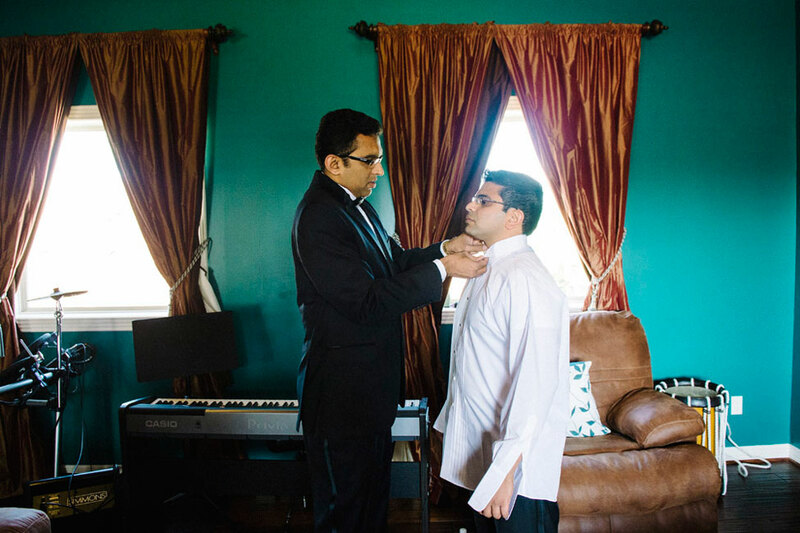 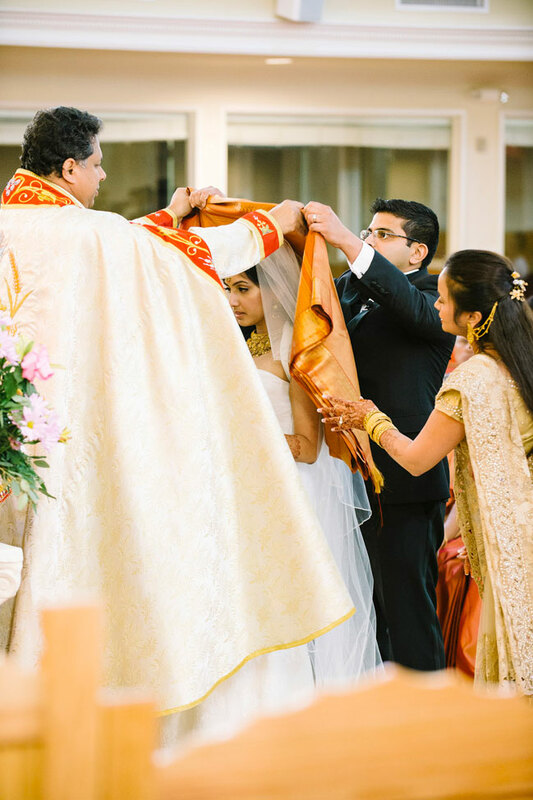 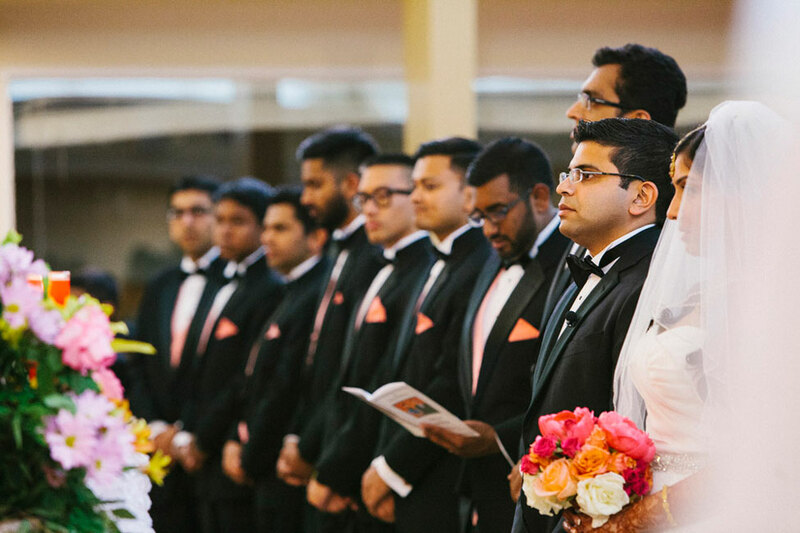 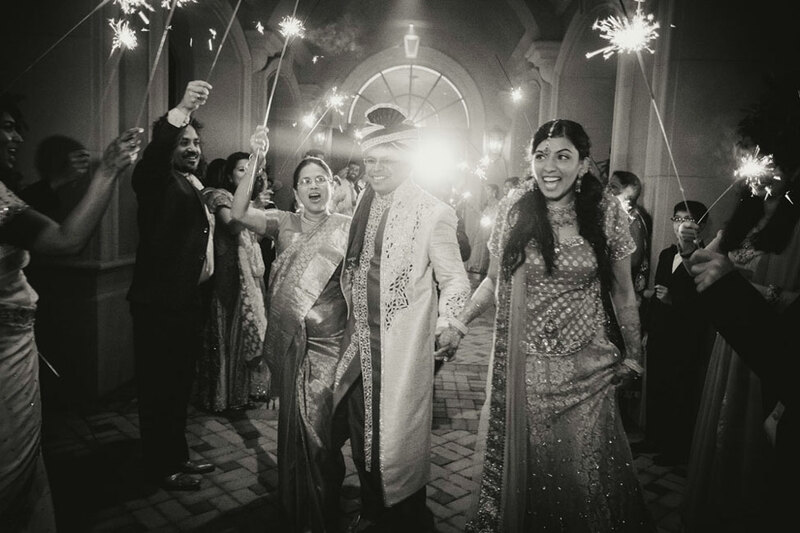 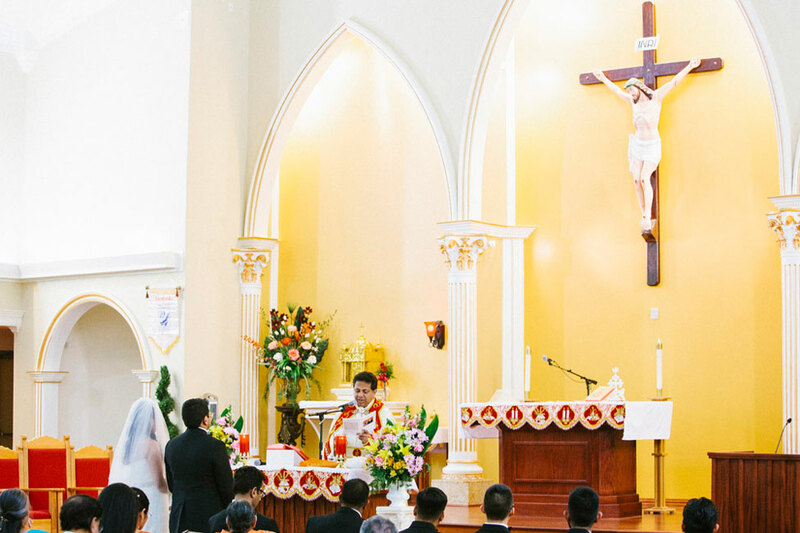 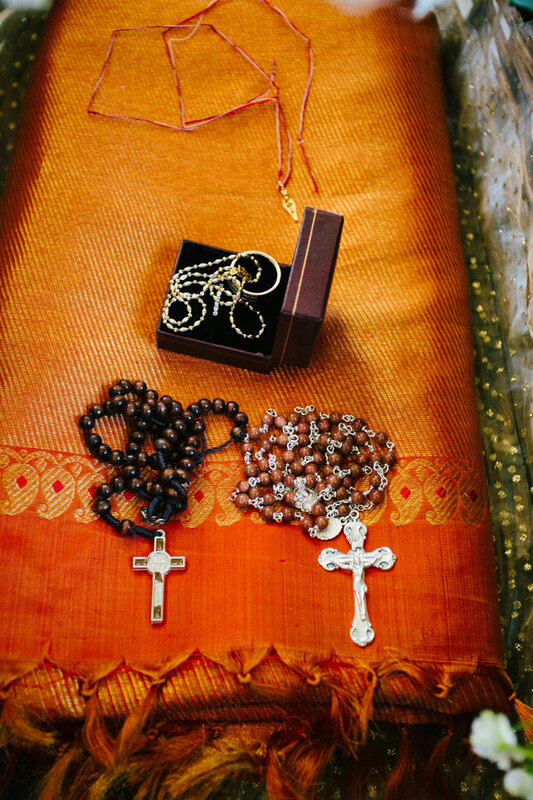 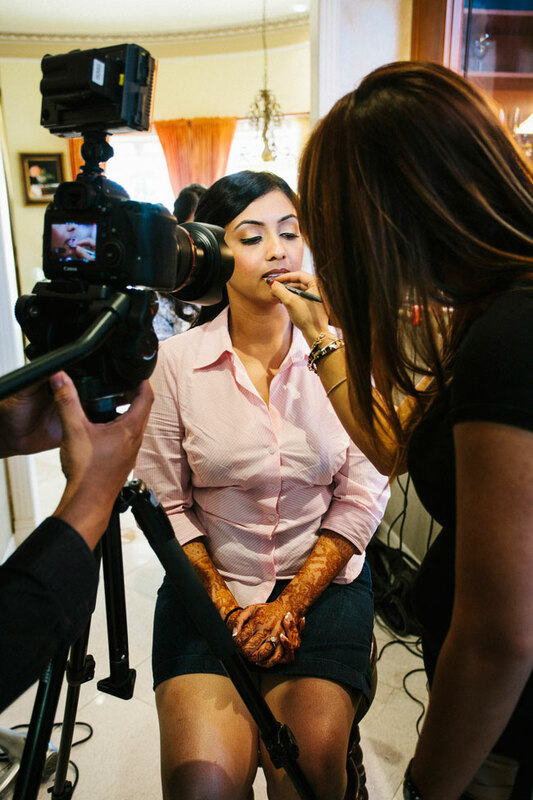 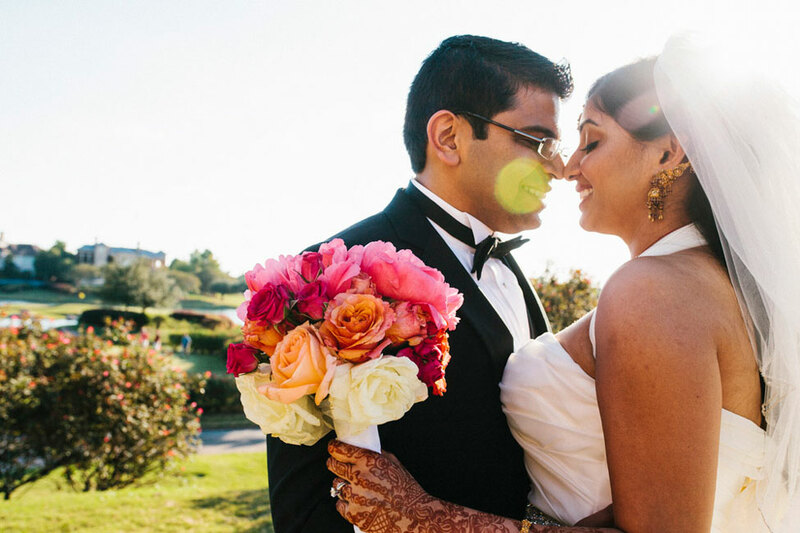 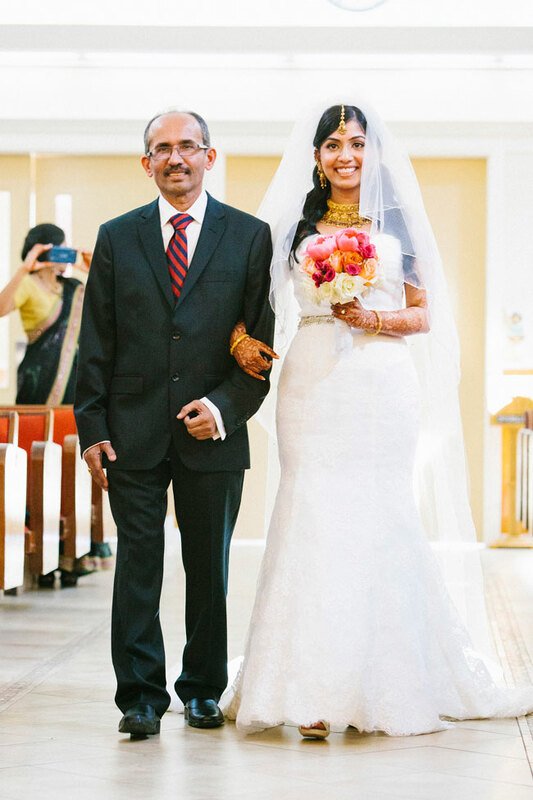 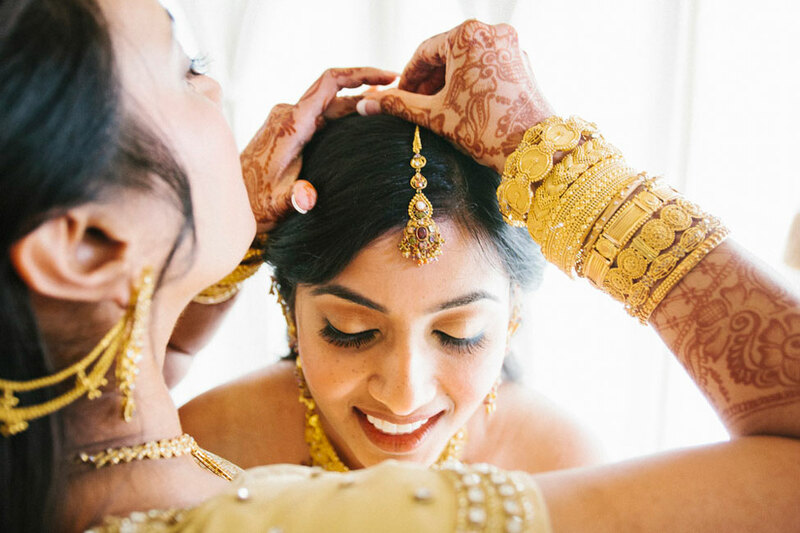 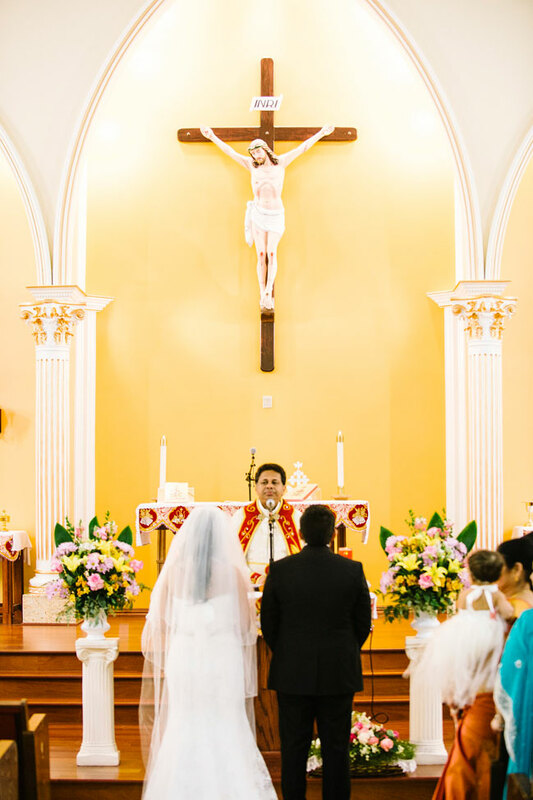 Narmeen & Joe Thomas wanted to honor their Indian culture all while embracing a catholic ceremony. 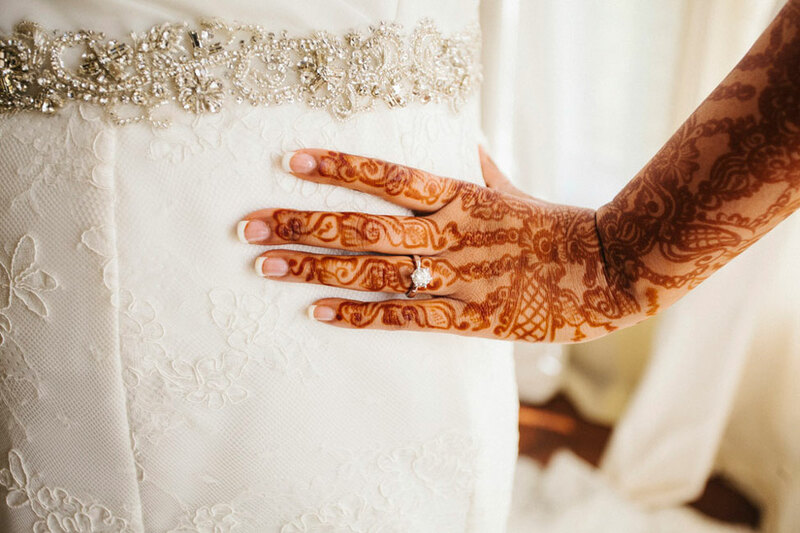 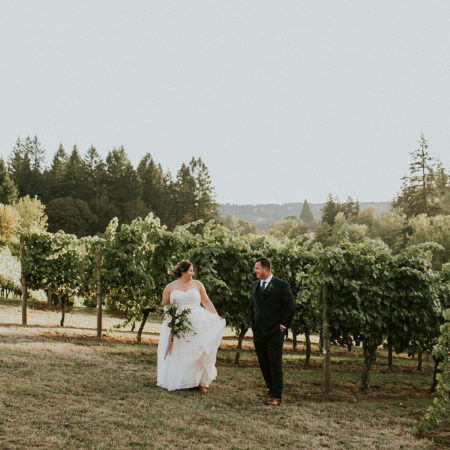 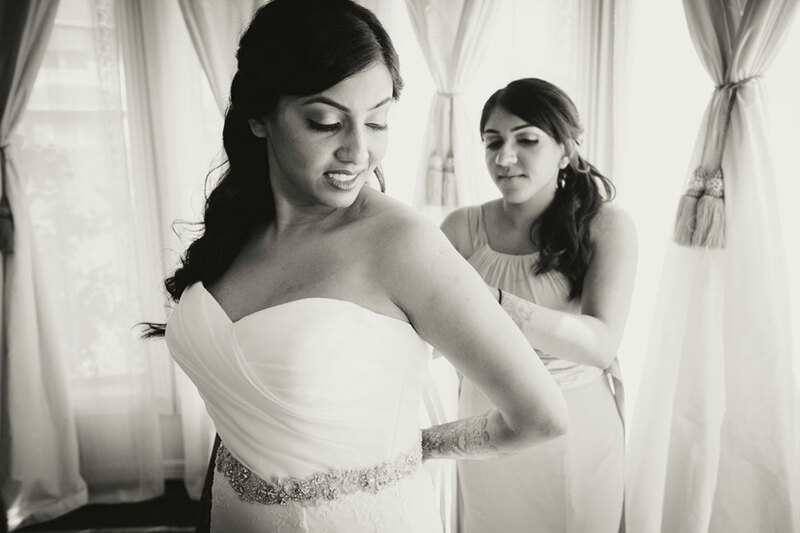 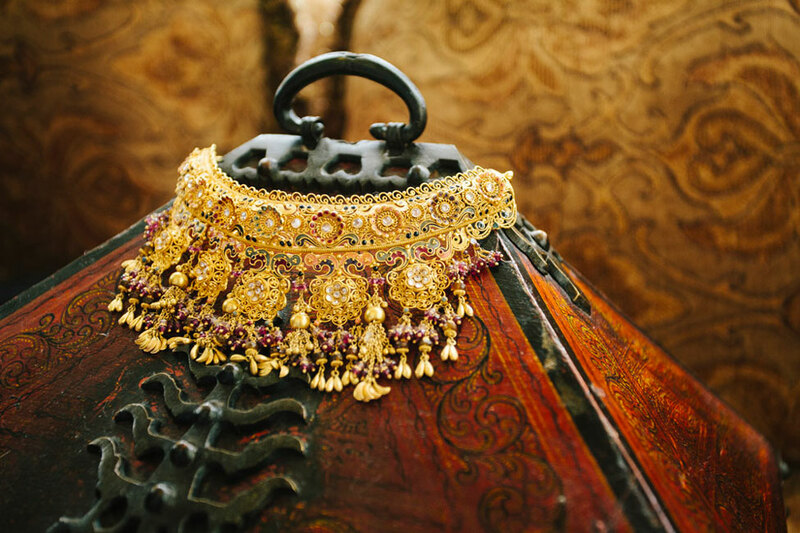 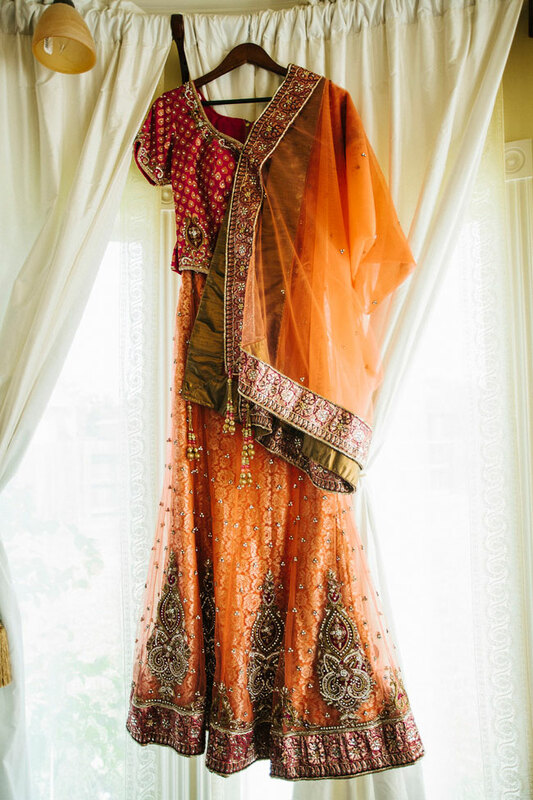 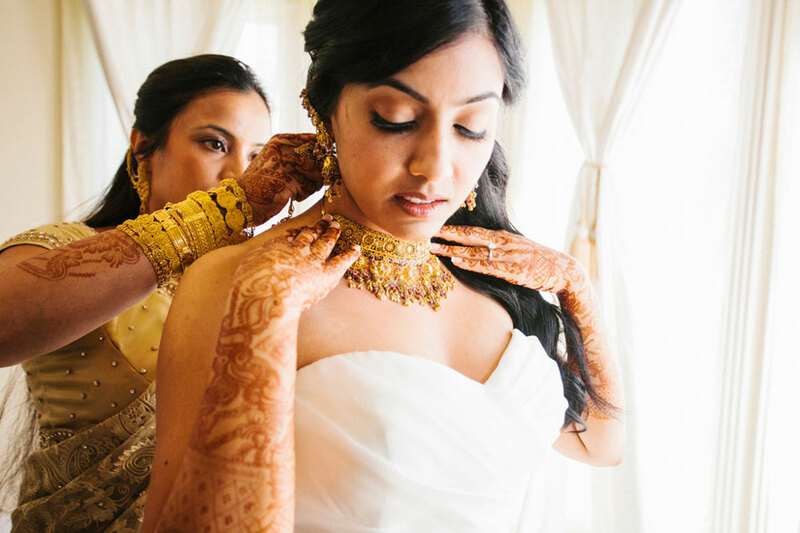 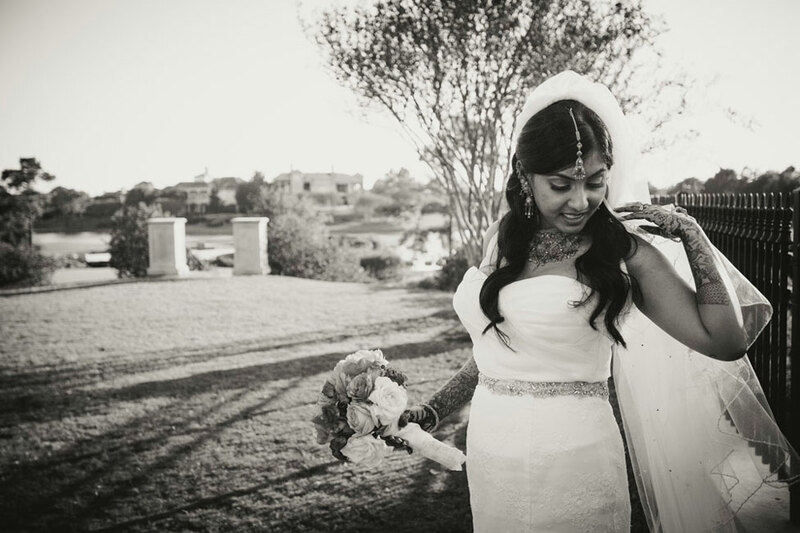 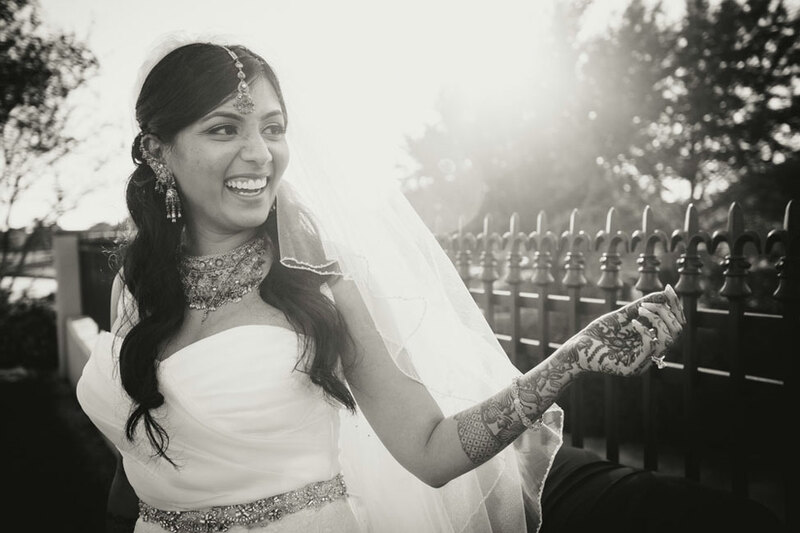 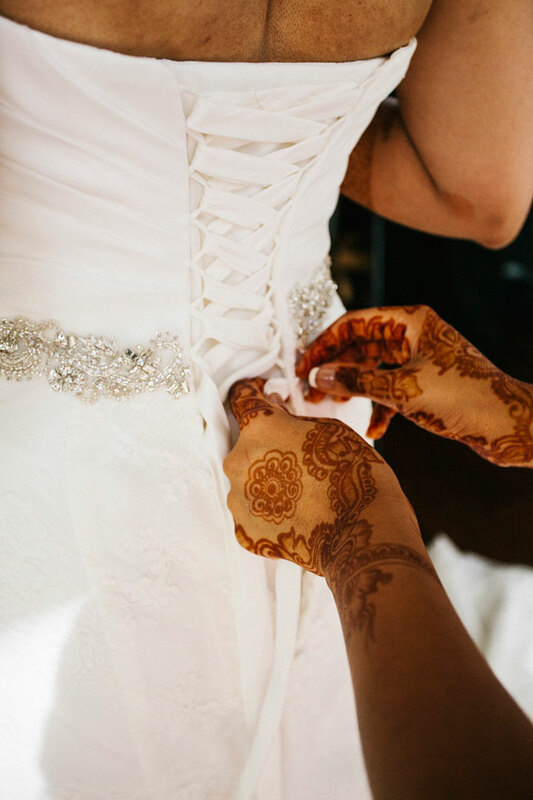 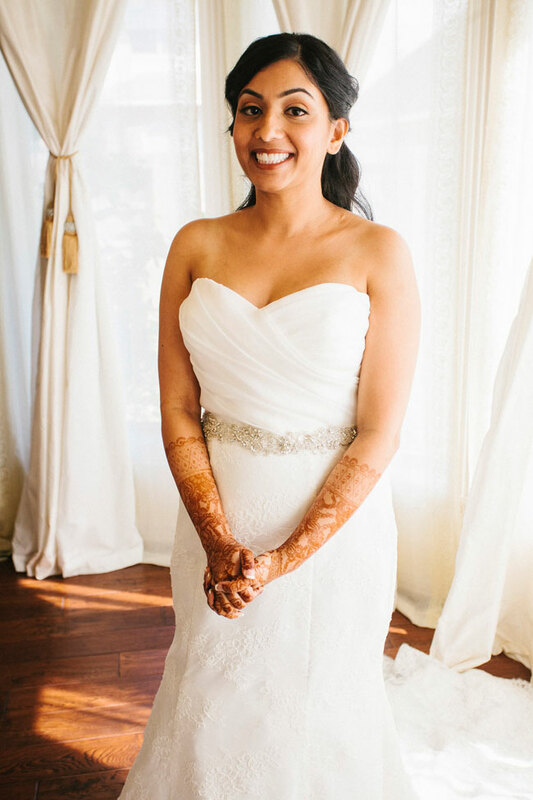 Narmeen donned a more modern body hugging trumpet lace wedding dress perfectly complimenting it with the traditional mehndi on her hands & arms as well as beyond gorgeous pieces of Indian designed jewelry, tying the two worlds together flawlessly. 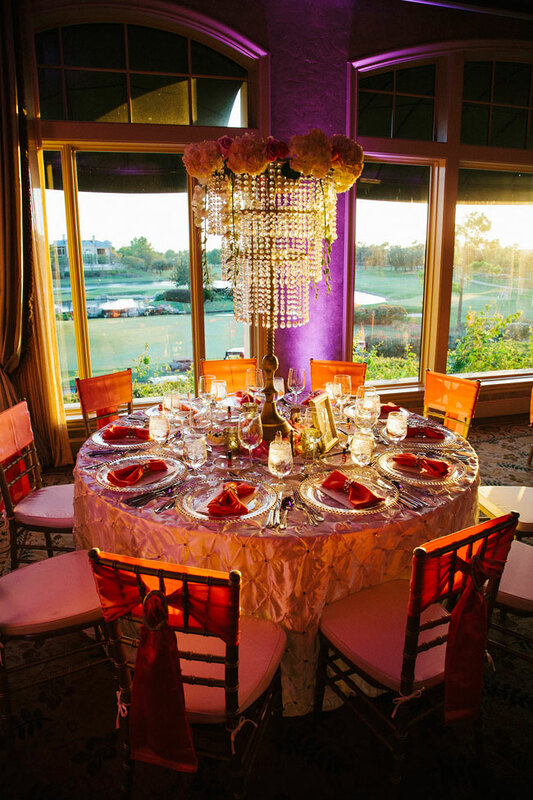 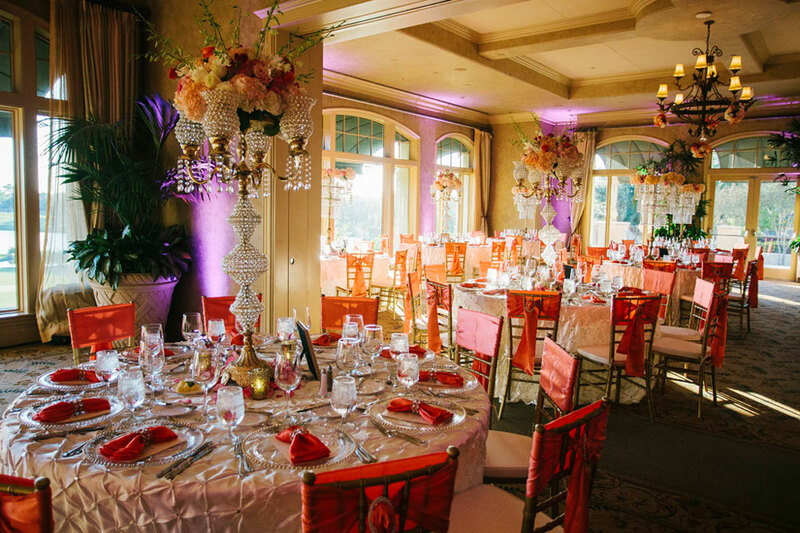 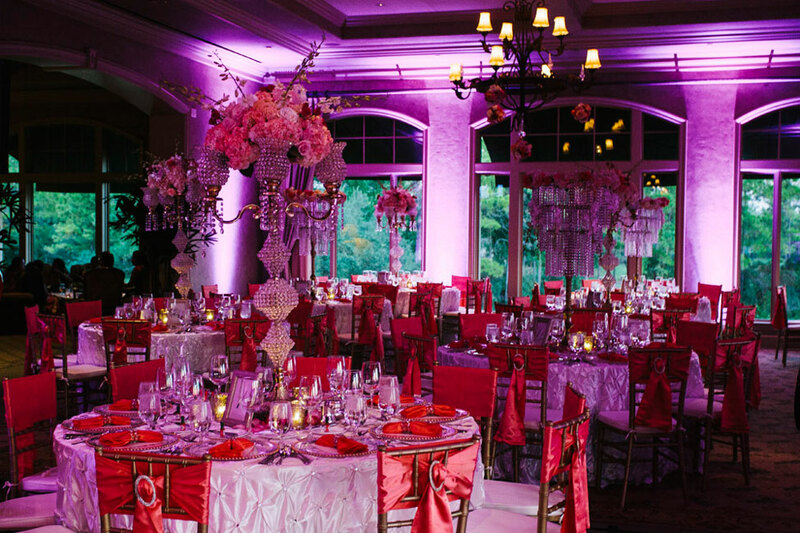 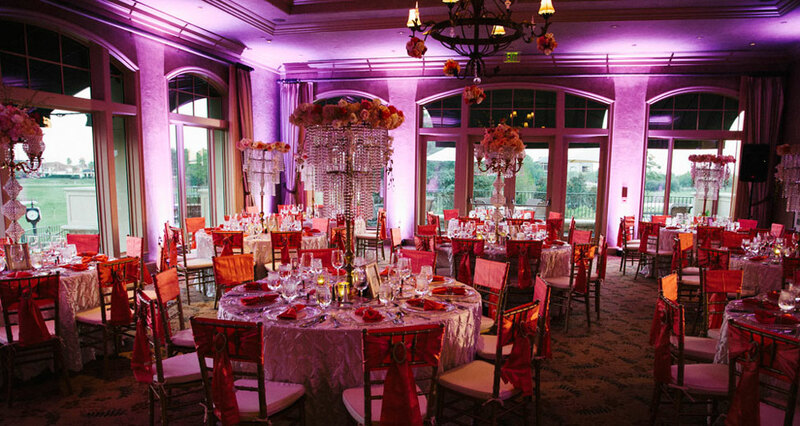 The night was shared in the luxuriously decorated ballroom at Royal Oaks Country Club dressed in shiny pinks & golds punctuated with tall centerpieces dripping in a waterfall of crystals & blooms. 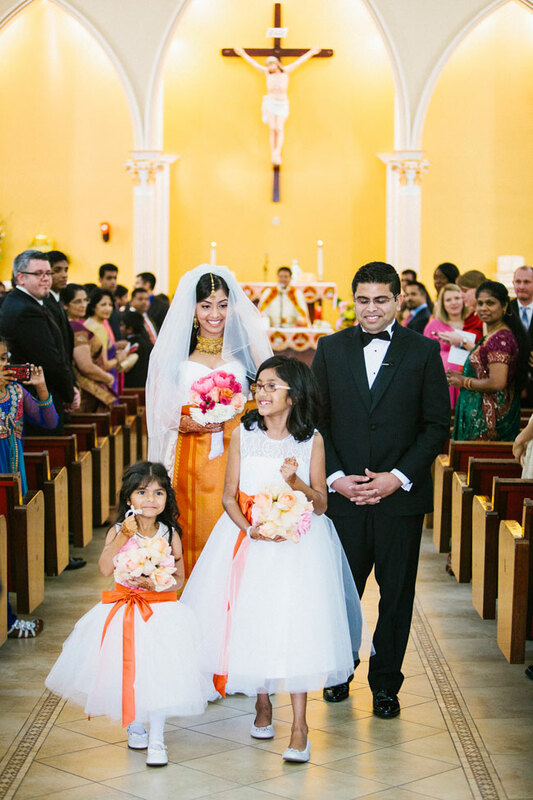 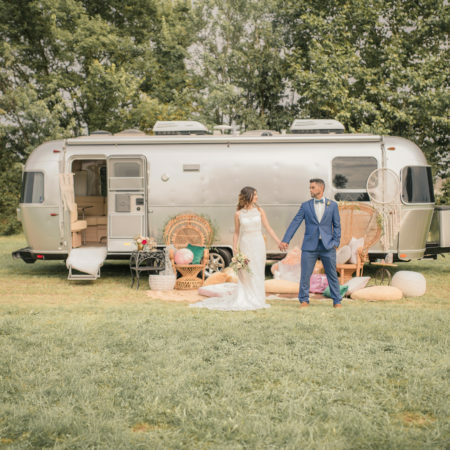 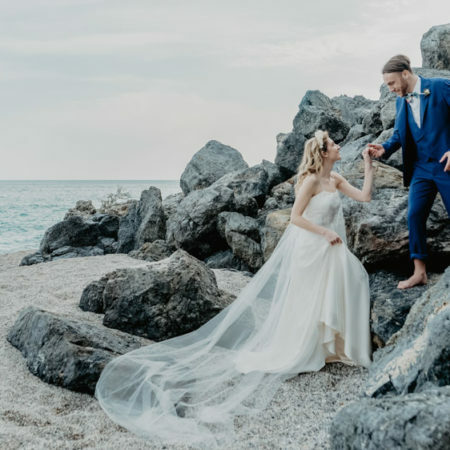 I love the way that Narmeen & Joe beautifully blended their heritage with their modern day faith all while giving just the right glamorous touch!